Do you write Thank you notes to your students, parents, or other teachers? Would you like a FREE template to quickly print a card? 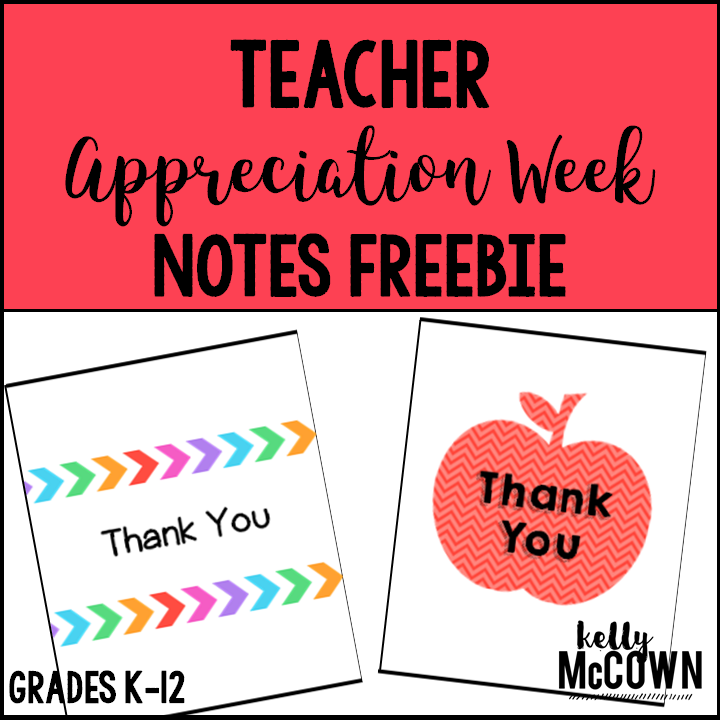 For Teacher Appreciation Week 2017, I'm sharing this Thank You Notes FREEBIE with fellow teachers to share kindness and say THANK YOU to those who acknowledge your hard work and effort. 3 quick print "THANK YOU" cards to give to other teachers, parents, or students to thank them for teacher appreciation week gifts, notes, or acts of kindness. 1. Print any of the cards (2 per page). 2. Write a quick thank you note on the inside. I hope you have an AMAZ-ING 2017 Teacher Appreciation Week! Thank you for your hard work, efforts, and determination to help your students achieve success.